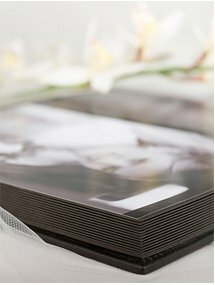 Though I enjoy the challenge of a good shoot, there is a different, deep satisfaction in presenting your collected images in a photo album. This captures the prelude, the highlights, the entire art of that special day. Once assembled, the album is the record that will pass through to succeeding generations. Professionally designed, it becomes history itself—the history of your nascent family. 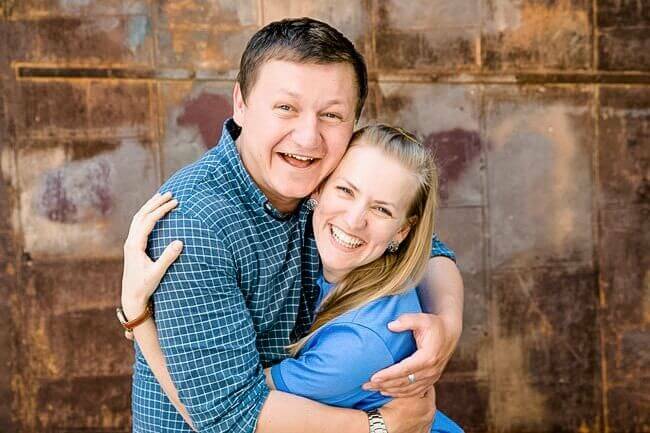 Your favorite images from engagement, wedding, family events—can all be printed into Wall Art. These can be sized to scale of your designated spaces—large or small for murals, tabletops, covers, etc. Of course, these images can be manipulated and enhanced by various processes to give subtle or dramatic effects. I enjoy the artistry of this assignment—ask me to show you my favorites! Delivered display-ready with hanging hardware attached. Choose from four high quality wood frames, in a range of colors, with optional matting. 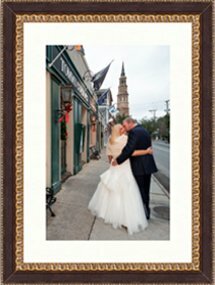 Each moulding is carefully checked to meet the gallery quality you expect from Charleston Photo Art. Professional quality for discerning clients. 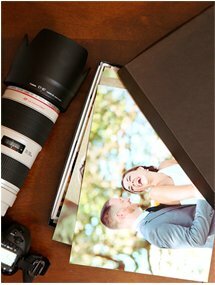 I have been providing my clients with the highest quality prints and photo finishing services for 5 years, so you can trust me when it comes to making the best prints possible from our images. Leather Bound Memories. Wrap your cherished volume in sumptuous, genuine leather. Each cover crafted with old world patience and precision. This gives your precious people, memorable places and favorite things a spectacular cover treatment.